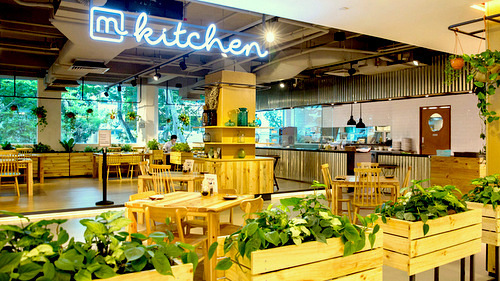 Mahota Kitchen restaurant has two locations in Singapore, one at Century Square mall (2 Tampines Central 5) and another within Kitchener Complex (809 French Road). Visiting either of the Mahota Kitchen outlets, you’ll discover a unique farm-to-table restaurant concept. The restaurant brings fresh, seasonal organic produce directly from their sources as ingredients in the meals. 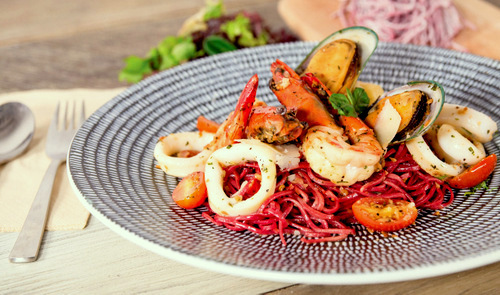 Whatever you choose on the menu, you’ll taste the natural goodness of the ingredients all the way from the signature hotpot sets to kitchen crafted pastas and pizzas. The official Mahota Kitchen Singapore Facebook page is available at www.facebook.com/mahotasg/. You can also follow Mahota Kitchen SG’s official Instagram account, which in turn is located at www.instagram.com/mahotasg/.